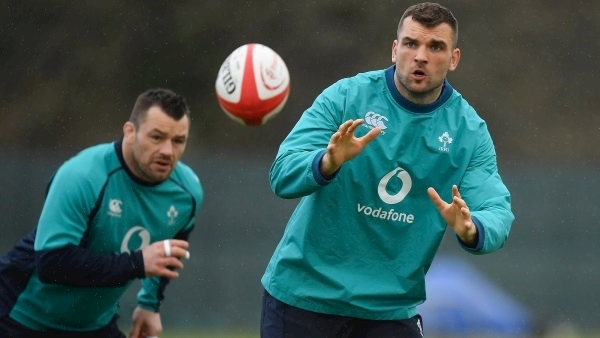 A former teammate of Israel Folau has said it is time for the player “to be moved on”. 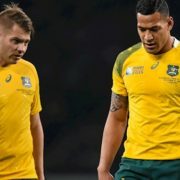 Rugby Australia and New South Wales have said their position regarding Israel Folau is “unchanged” following a meeting with the fullback. 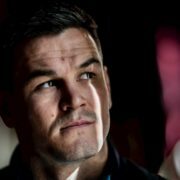 Connacht’s Eoin Griffin and Conor McKeon have announced their retirements from rugby at the end of this season. 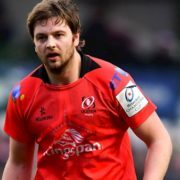 Dan McFarland has made three changes as Ulster bid to get back to winning ways away to Edinburgh. 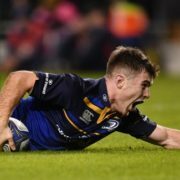 Three Academy players are included in the squad. 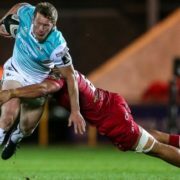 The winger broke his leg and dislocated his ankle in a 2017 game against Treviso and has been advised to retire from professional rugby. 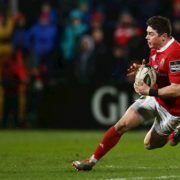 Sexton will hope to regain match fitness ahead of the Champions Cup semi-final against Toulouse. 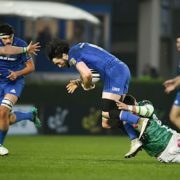 Benetton Rugby earned a 27-27 Guinness PRO14 draw with Leinster in Dublin as Tommaso Allan landed the levelling conversion of Fijian winger Iliesa Ratuva’s last-minute try. 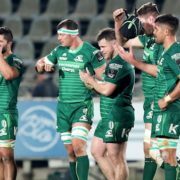 Connacht consolidated third place in Conference A of the Guinness PRO14 with a hard-fought 6-5 win over Zebre in Parma. 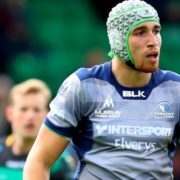 Connacht Head Coach Andy Friend has made a host of changes to the side that lost to Sale Sharks in the European Challenge Cup Quarter Final last weekend. 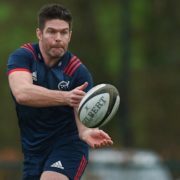 Leo Cullen has named his team for Leinster’s PRO14 clash with Benetton at the RDS Arena tomorrow night. 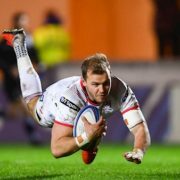 The shortlist for the Virgin Media Sports Supporter’s Player of the Year Award has been revealed. 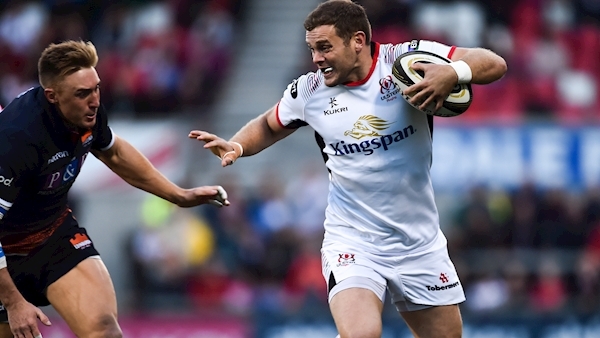 Ulster have announced their starting XV to take on Glasgow Warriors at Scotstoun Stadium. 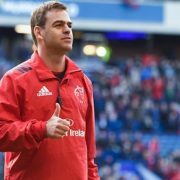 Munster have named their starting team for the Pro14 clash with Cardiff in Musgrave Park. 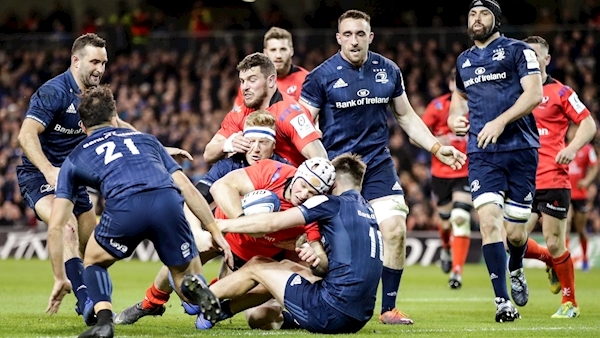 Conor Murray admits that there was a touch of the theatrical to Tadhg Beirne in Edinburgh last weekend. 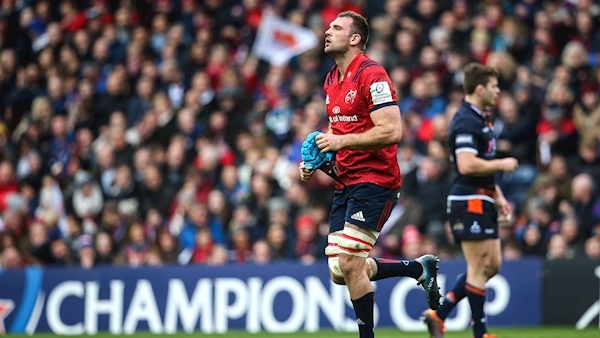 Ulster centre Darren Cave has announced his decision to retire at the end of the season. 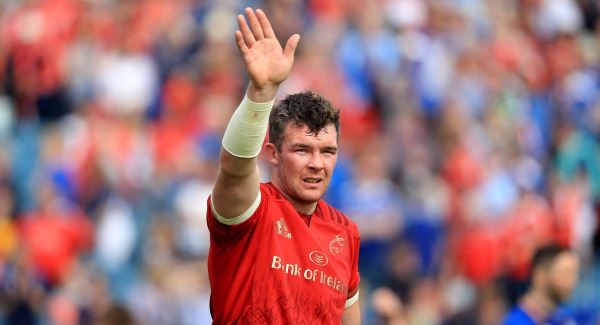 Brian O’Driscoll has said the manner in which Tadhg Beirne won a penalty for Munster in the Champions Cup quarter-final is “not a good look” for rugby. 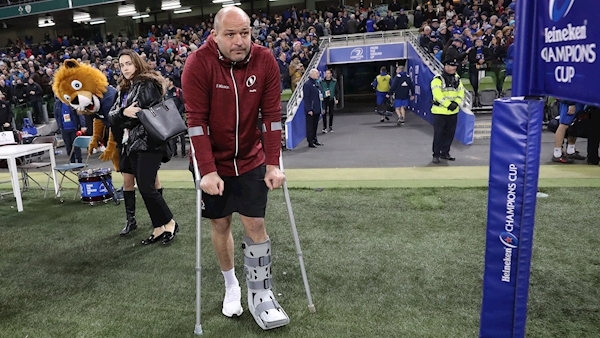 Rory Best is as happy as a man wearing a moon boot can be.